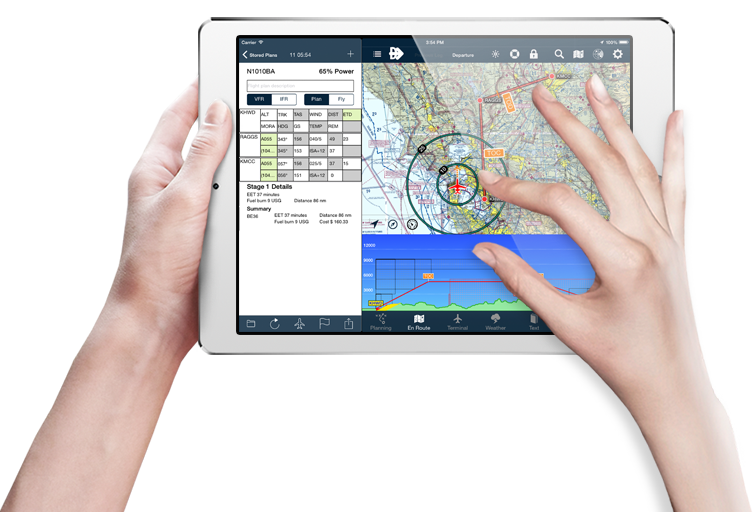 Envisioned, developed and rigorously tested by pilots for pilots, AvPlan EFB integrates everything you need to prepare, plan and execute your flight – whether it be in a recreational aircraft, corporate jet or something in between. 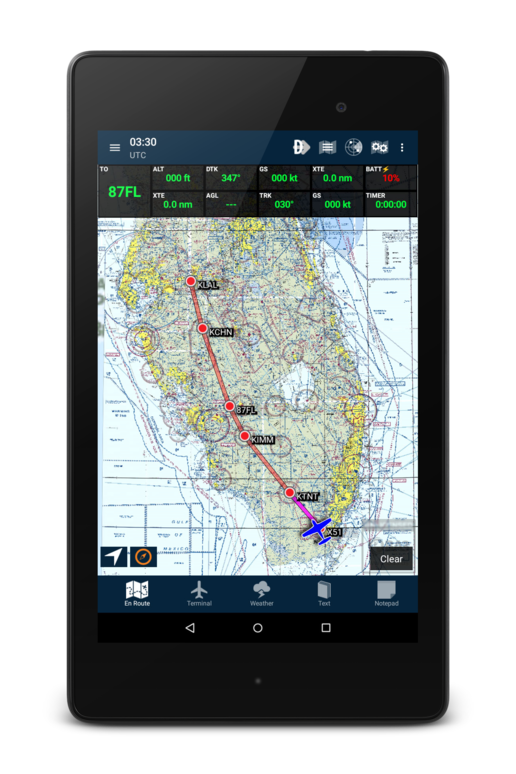 AVPLAN LITE VERSION 2 FOR ANDROID HAS ARRIVED! Last week my wife and I returned from a trip to Perth. The return trip included Caiguna Roadhouse, Border Village, Coober Pedy, William Ck,, Lake Eyre, Wilpena Pound and Broken Hill. Having only recently returned to flying after about a 10 year lapse, I found the trip almost too easy to believe. As this was the first time I had used Avplan away from my home base on any significant flight, it gave me a good opportunity to really use the software and its many features. The ability to lodge SARTIMEs from the cockpit, easily navigate around areas of poor weather, orientate ourselves for circuit entry at non-controlled airstrips and stay on the right area frequency significantly reduced my workload and allowed me to enjoy the trip much more than previous trips. PS: We had all the maps and charts for the trip and carried a backup iPad and had the software on my iPhone . The aircraft also was equipped with a Garmin 430 (but much harder to program/change and see).